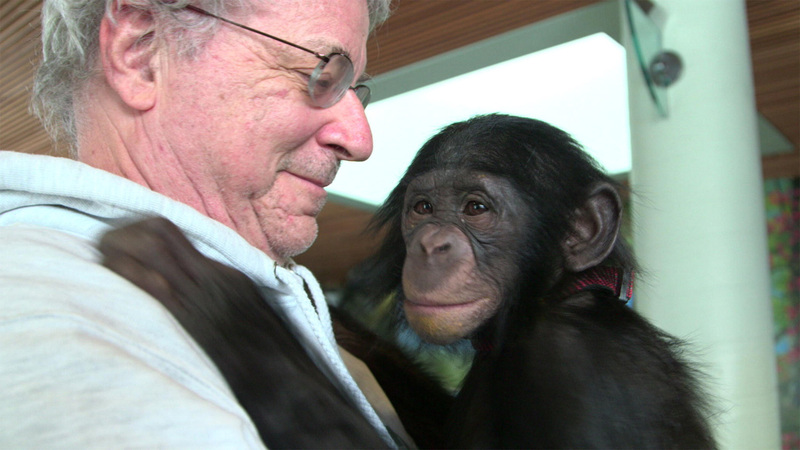 The documentary Unlocking the Cage, opening today at the TIFF Bell Lightbox, follows the crusade of animal rights lawyer Steven Wise and his crusade to get autonomous non-human animals, particularly chimpanzees, to be legally defined as people and the rights that designation affords. The film is directed by the veteran filmmaking team of D.A. Pennebaker and his wife Chris Hegedus. Pennebaker has been an active documentary filmmaker since the 1950s, with his first credit with Hegedus being 1977’s Energy War. The duo are probably best known for their Academy Award nominated 1993 documentary The War Room and D.A. 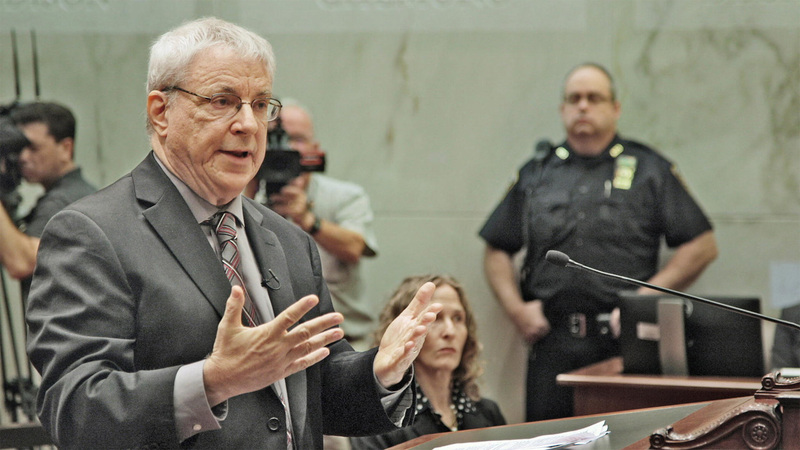 Pennebaker also received an honorary Academy Award in 2013. 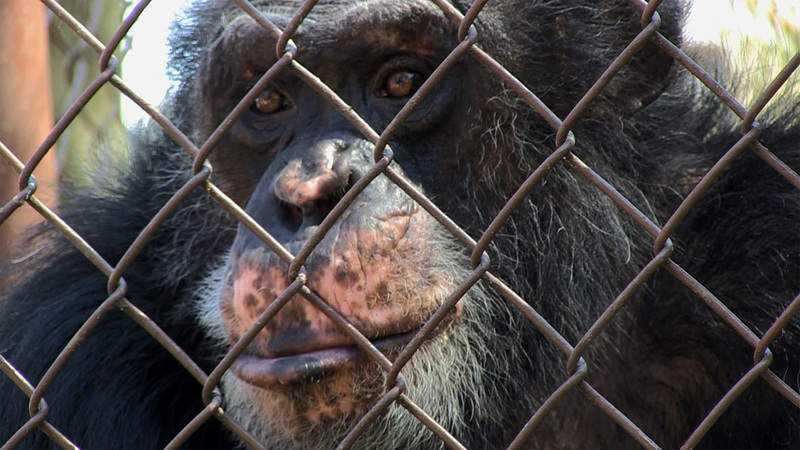 When Unlocking the Cage screened at this year’s Hot Docs, I sat down with the duo to speak about the film and the slippery slope that is animal rights. 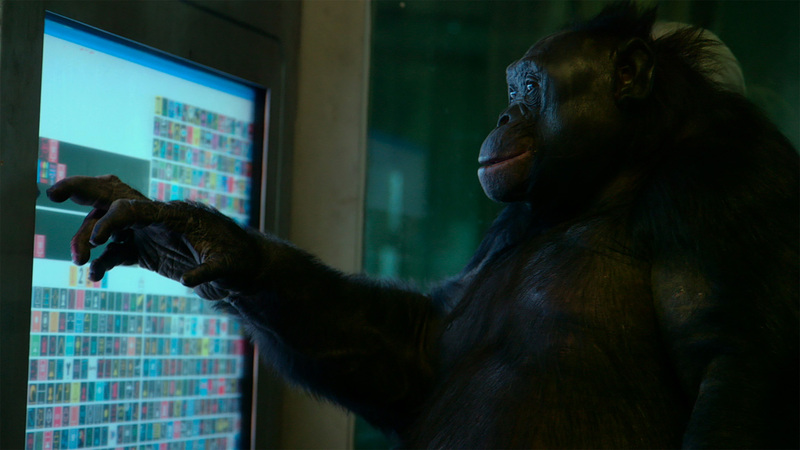 Unlocking the Cage opens today at the TIFF Bell Lightbox.